Special arrangements can be made during the off-season only. Please contact the Golf Professional, Rob Sanders at 509-487-6291. 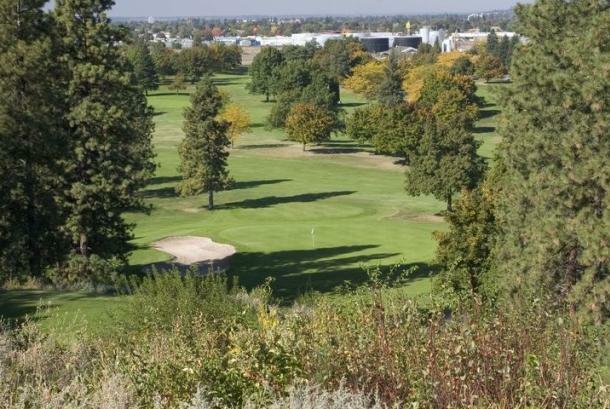 Comments/Notes: One of four City courses, constructed in 1956, that is located in northeast Spokane. Esmeralda offers open space and flat fairways lined with over 2,000 trees. The combination of attributes makes this superbly maintained course an easy one to break 100 on and tough to break par. 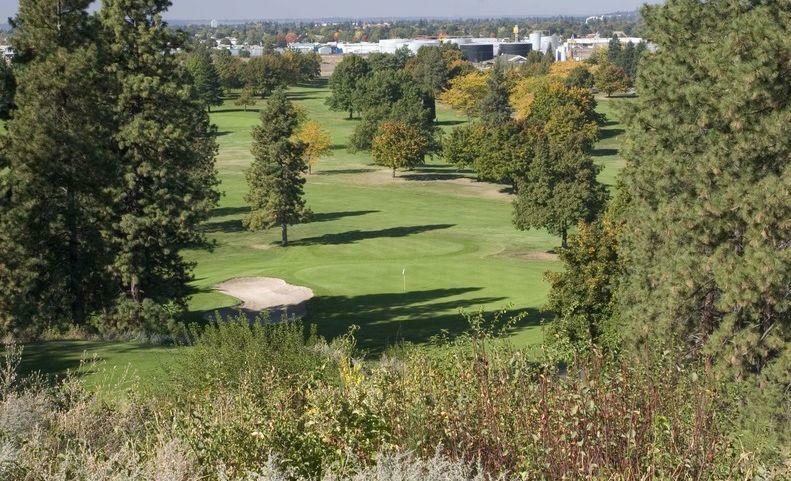 Seniors and beginners find Esmeralda a great haven and help to make it Spokane's most played municipal course with par 70, 6,249 yards. Esmeralda's layout lends itself to all levels of golfing skills.